Sweden’s metallers PEST premiered the second song off their forthcoming The Crowning Horror album. The release will hit the shops in two weeks (June 18) in Europe and 9 of July in North America via Agonia Records. The second unveiled track entitled Face Obscured By Death can be streamed now via Decibel Magazine and request any song from the album on The Welding Room now! Thrilled to return after a five-year break, PEST is once again back on its own turns, exposing a characteristic brand of old-school black metal to passion and mixing melodic yet haunted guitar licks with speed, rawness and chaos. The Crowning Horror was mixed by Fred Estby (Dismemebr/Carnage/Necronaut) at Gutterview Recorders and mastered by Andy Jackson (Pink Floyd’s engineer, Grammy nominee) at Tube Mastering, UK. 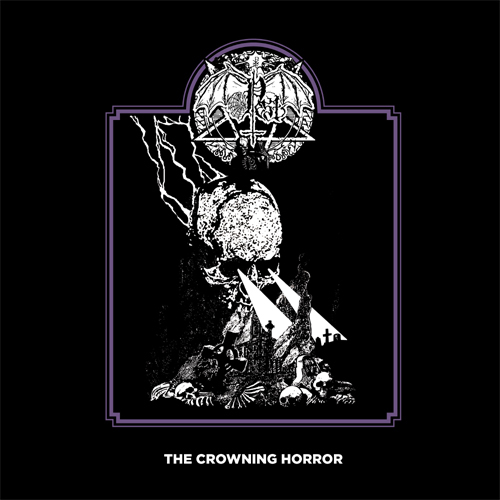 The Crowning Horror will be available on a noble 8 panel digi-pack CD, digitally and on vinyl (first 100 copies on a solid, purple wax vinyl). The album is preceded by a 7″ EP titled Black Oath c/w Morbid Revelations released on April 16 worldwide. 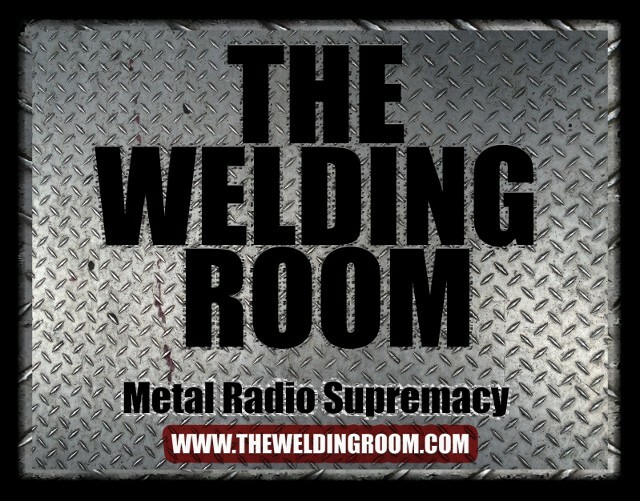 This entry was posted in METAL and tagged #TheWeldingRoom, Agonia Records, andy jackson, Aura Noir, Bathory, Cannibal Corpse, Celtic Frost, Crowning Horror, Darkthrone, Decibel (magazine), Deströyer 666, eternal curse, Extended play, Face Obscured By Death, Fred Estby, haunted guitar, Hellhammer, Nifelheim, PEST, Pink Floyd, streaming on line, worldwide pest. Bookmark the permalink.